A quiet week this week in regards to review books, but it gives me chance to tackle my review pile and hopefully start on a few of my own books. I have already read Junk Miles but I have it on my kindle app, so I had to pick up the paperback version. 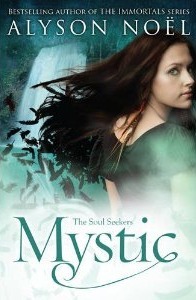 I have already read and loved Mystic, the countdown is on for the next instalment. 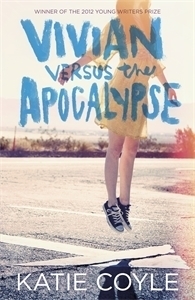 The Rig and Vivian Versus the Apocalypse sound really good so I am looking forward to reading these very soon. 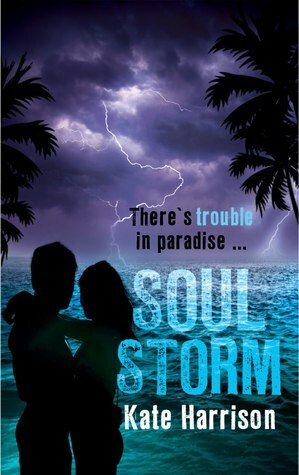 Soul Storm has been a long wait to finish this series and I am looking forward to discovering who the killer is. What exciting things did you receive this week? 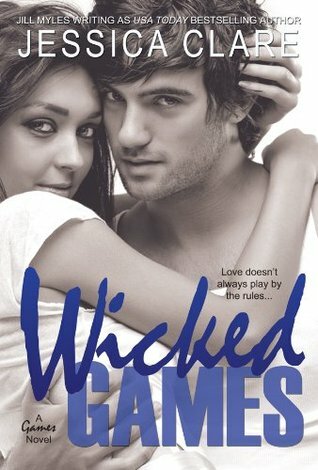 I loved Wicked Games. I don't even like reality tv but that book was adorable. I hope you enjoy your books and have a great weekend! I've never heard of any of these. Enjoy! I really liked Soul Beach - I didn't know the last book in that series was out - I'll have to read the second book soon! Mystic and The Rig covers caught my eye, I will have to take a peak at those! I cannot wait to start on Noël's books, and The Rig looks great as well! 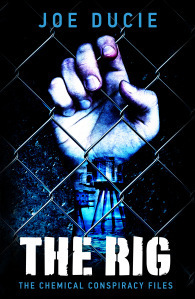 Oh The Rig looks awesome - huzzah for Aussie authors too! I definitely need to track that one down when it comes out!